IES has done many successful retrofits in South Africa. We provide minor upgrades or full professional CNC retrofits. IES can repair all types of CNC. We have over 30 years experience of successful CNC repair all over SA. IES can diagnose CNC's professionally. We optimize drives + motors for optimum Machine Tool performance. IES can provide CNC spare parts. We locate and supply CNC parts, we can also install + configure parts. 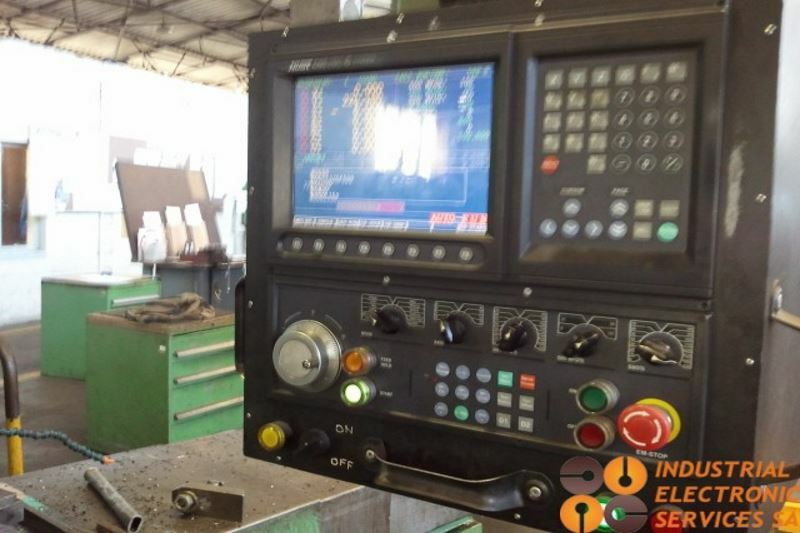 We are primarily a CNC control repair company and retrofit machines across SA with our new Custom SA made CNC controls or well known legacy CNC controls. 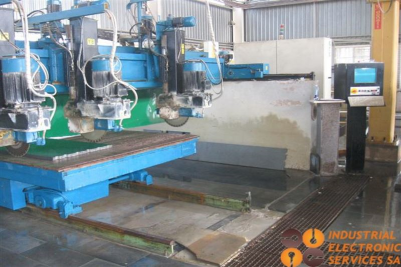 We have over 30 years experience in the Machine Tool Industry in SA. 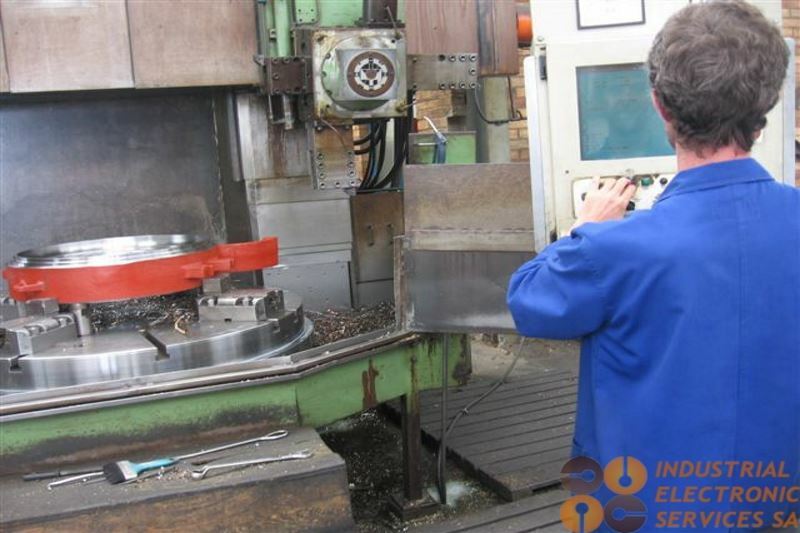 We offer CNC optimization services, including CNC repairs and spare parts which are used or new depending on the circumstances of the repairs required. We also use high quality products in installations, such as Bosch, SEW, GE, Fanuc and other brand names synonymous with quality, we also produce our own boards and products from our custom made PC Based CNC Control(6-Axis Ready, Windows Based), to various types of replacement boards, and interfaces. Our IES Products are used when possible on new installations, retrofits and repairs. We also source and supply all manners of hardware and software for clients, we are agents for SEW Eurodrive in SA. IES is located in Edenvale, Gauteng currently and we support companies mainly in the Gauteng Area, however we also support companies all over SA, including Kwa Zulu-Natal, Eastern Cape and the Western Cape. Our site provides details on current and future projects, business links, documentation, contacts, best practices and information of interest to the Machine Tool industry in SA, please contact us for more info. 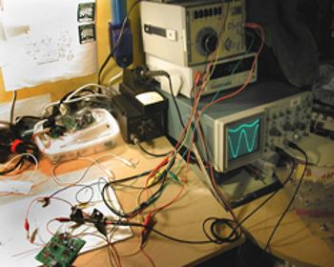 We design, test and install our own products in-house or sell, install and distribute high quality items from our partners and suppliers, including CNC controls(various makes), AC/DC motors, AC/DC drives, electronic components, specialist control boards for older controls, new motor brushes, hard to find old parts for older machines and much more. 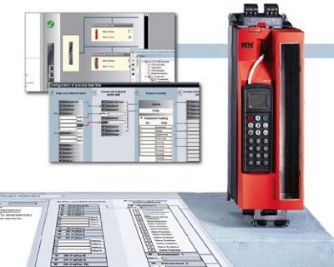 Our flagship product is the IES custom based CNC control, which has been designed from the ground up and has been used in many retrofits, the system is constantly updated with the latest features. The IES control has proven to be reliable, cost-effective, accurate, modular, flexible, and overall an excellent choice for the companies that choose our control for an upgrade. 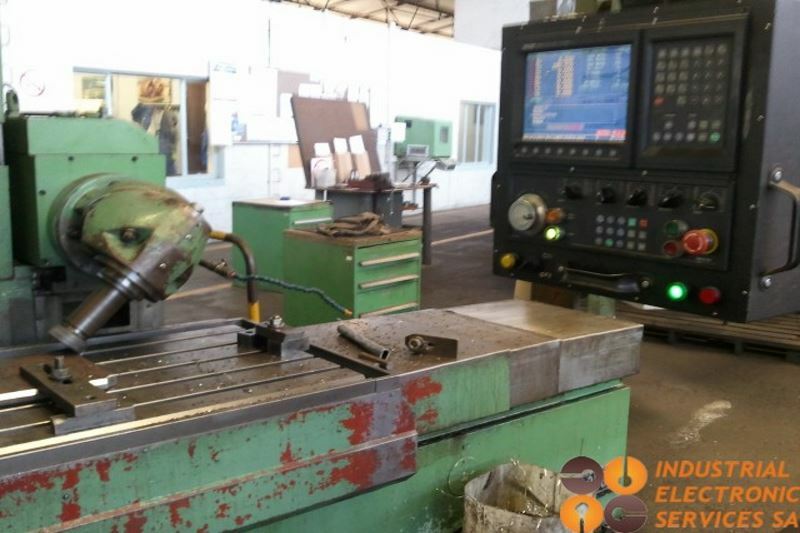 Besides our custom in-house products, we can supply, install, configure and optimize many products on client sites, we have contacts that are suppliers to the machine tool, electronic and pc industries such as hydraulic equipment supply and service companies. Due to our large network of partners and suppliers we can compliment all our work by excellent supporting products and service. We currently have a CNC Control Kit under development. 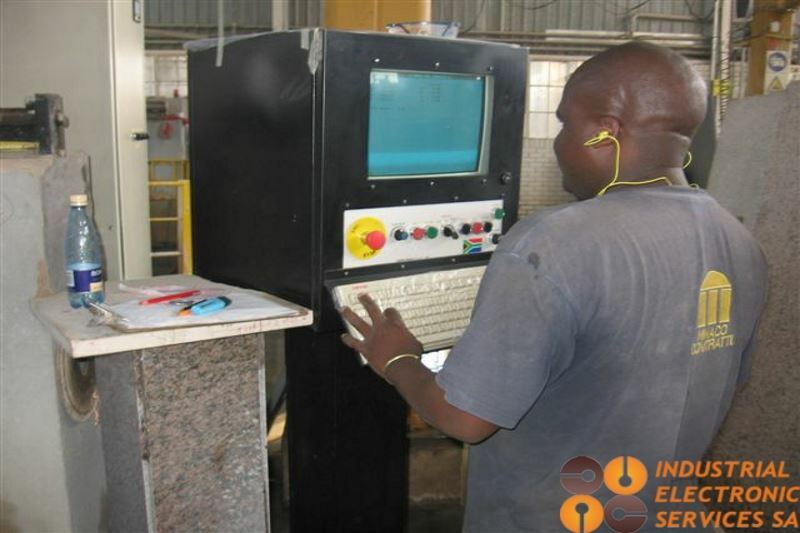 IES services are machine diagnostics, repair, machine optimization, configuration, replacement parts and service. These services cover a wide range of scenarios. 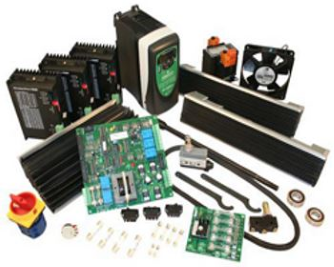 We specialize in the electronic side of machines, specifically the CNC controls, AC/DC drives and AC/DC motors etc. 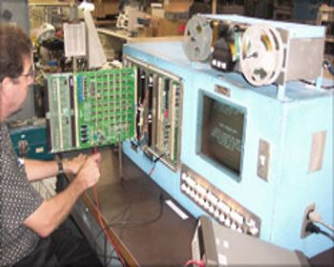 These are usually the areas where production CNC machines exhibit faults, however due to our extensive experience with the mechanical side of machine tools, IES has the experience to advise and help rectify issues that are not caused by faulty electronic systems, such as hydraulic faults, mechanical systems that not functioning correctly, to name a few. IES can advise clients on best practices and supply details of how to maximize machine up time. We provide more info of our services from the relevant pages on this site. IES are known by customers for excellent service. We can cover the entire country when required on urgent jobs and have done in the past many times, we charge extra for travel of course, however our charges are normally a fraction of the costs compared with the loss of production costs on essential CNC machines to an Engineering Company. New CNC Control, Machine Bed + Spindle. Overview New CNC Control + Machine. 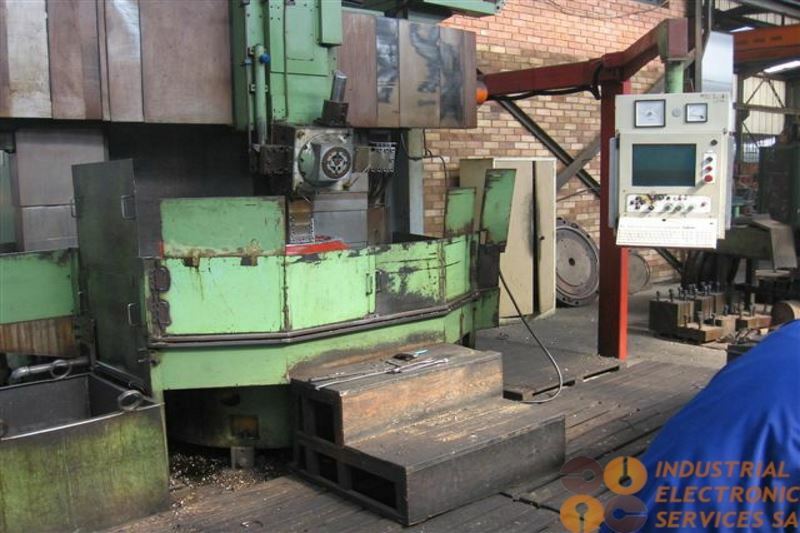 CNC Operator, Loading Part Program.